Tales Of A Nomad: Misty Blue...!! 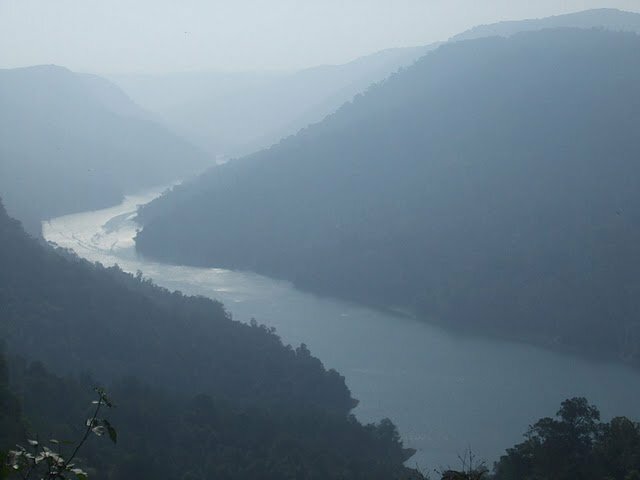 River Sharavati flowing through the Western ghats, Karnataka. October 2010. I wish you call me the nxt time you plan a outing. Thanks Kiran...its been long since we planned atrip..its time for another bandipur i guess...!! keep dropping in. tc. Thank you.. keep dropping in. tc. I was wonder struck for a long time when i saw this landscape. It indeed was a mesmerising one! Without the mist it would have been an even better view. That is a lovely click Niranjan.